CRAZY DISCOUNT! 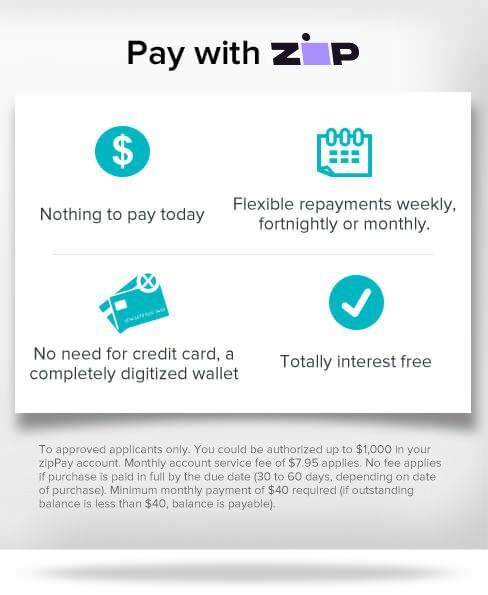 Was: $299.95 Now: $219.00! With HAAN SI-A70 Multi Steam Mop Cleaner, Now you can! The HAAN SI-A70 Multi Steam Mop Cleaner can transforms from a fully-functional steam mop to a handheld steam cleaner and sanitizer with a touch of a button. Specially designed handheld attachments are also included to take on your most difficult cleaning tasks. 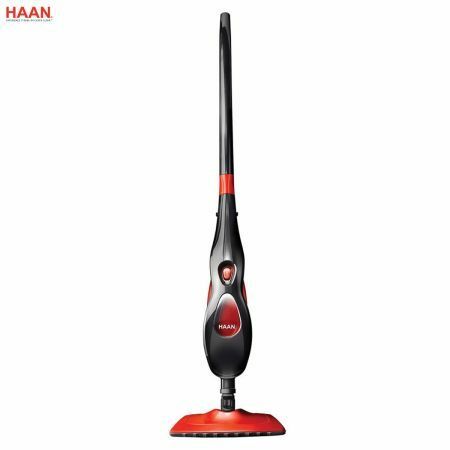 The HAAN SI-A70 Multi Steam Mop Cleaner features a swivel-head design for maneuverability, easy-fill water tank for convenience and is ready to use in 20 seconds. 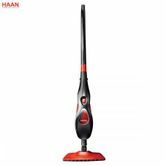 The HAAN SI-A70 Multi Steam Mop Cleaner kills 99.9% of household germs, bacteria and dust mites without chemicals. Give your home a convenient, economic, chemical-free, clean. You won't believe the difference the power of steam can make!